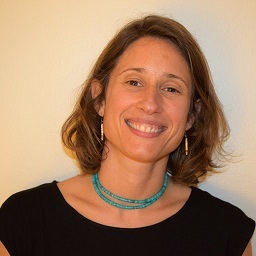 Kathryn Gregory Anderson (kate@weown.it) is an Environmental Sociologist, pursuing two PhDs in Sociology and in Environment & Resources from the University of Wisconsin-Madison. Kathryn investigates how gender, race, nation, and other social hierarchies create barriers for collective action to promote economic democracy and environmental justice. Her research identifies leverage points for increasing diversity and inclusion and she develops evidence-based organizational interventions. Kathryn's dissertations investigate how the community-building institutions of a mission-driven cooperative might sustain a strong agricultural economy in the face of atomizing market pressures.